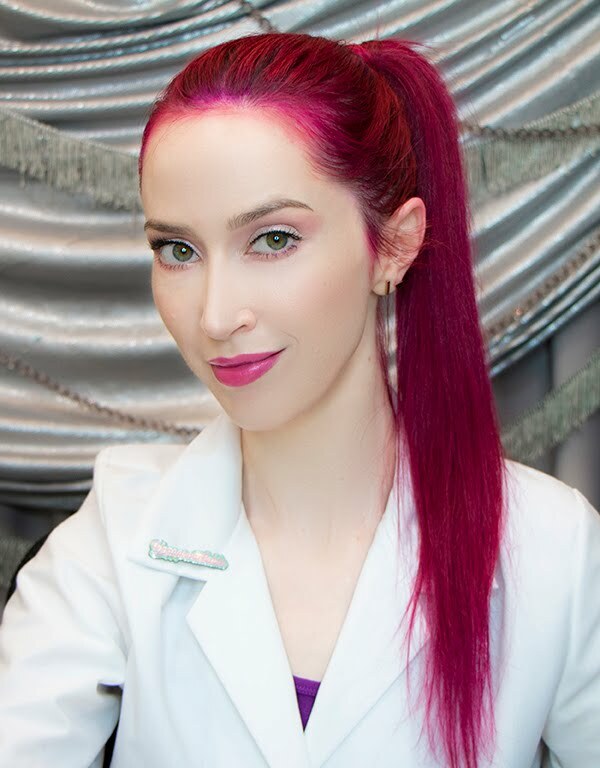 Veronica Gorgeois: Q&A: What peels/treatments am I currently using, and what do I rec for pros? Q&A: What peels/treatments am I currently using, and what do I rec for pros? Q: Hi Veronica! I'm a master aesthetic student and love your youtube videos! I'm curious about how often and which professional treatments you use (chemical peels, microderm, etc.) to maintain and improve your skin. Also, what are your favorite chemical peel brands? A: In the past year, I've been keeping it simple with either low-strength daily use acids or, most recently, I've been using the newest PC dry skin moisturizer with retinol (Resist Intensive Repair Cream). It's a wonderful new addition to their range, but I'm going to back off for a while and focus on strengthening the moisture barrier for a bit. On skin that is already naturally thin (particularly for us pale folks), retinol use at even low strength can lead to some additional thinning (and thereby eventual accelerated epidermal water loss), which is why I recommend taking a break from retinol products--and especially tretinoin products--every few months. 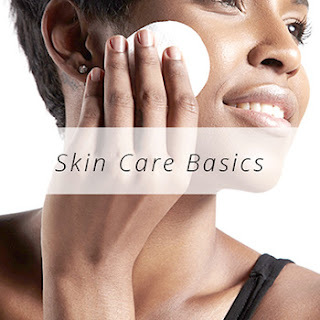 Whether you're a pro with a client or a consumer using products at home, always assess the skin for its current needs and change your protocol accordingly! 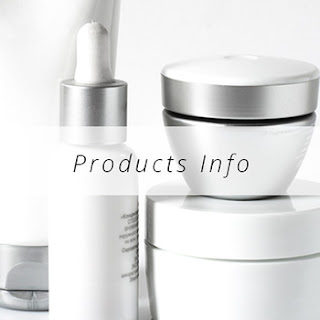 For pro acid recommendations, I'm partial to the classics: La Roche-Posay, TCA, Skin Ceuticals, or any other companies that provide excellent training, research and support. They all have solvent alcohol in them, but it's part of a short-term use professional protocol, versus a daily use product (like an alcohol based toner). 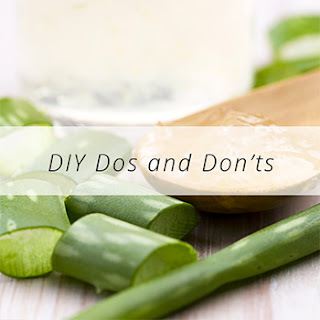 Alcohol free pro-strength peels are difficult to find, but those are also an option if they don't have inexplicable things like EOs or citrus extracts in them. And I'm still a strong believer in the power of microderm, when used appropriately! I have a post discussing the difference between traditional vs. diamond tip. Good luck in your studies and boards! Thanks Veronica! Yes I'd like to know about what you think about acids? You're using AHA and BHA but whats your thoughts on them? I love Paula's Choice Resist Retinol Skin Smoothing Body Treatment. It says it is for the body, but it can also be used on the face. My oily skin loves it. It won't make it too oily, nor clog the pores, in spite of being a bit more emollient. It is a lot cheaper than Paula's other retinols, especially when you consider how much you get (4 oz), and it contains 0.1% of retinol, which classifies it as moderate strength.